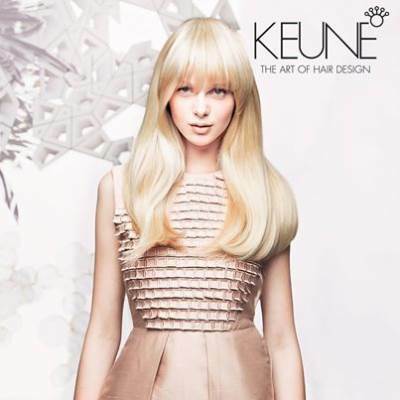 Jam Hair are thrilled to offer the innovative Tinta 2000 – Super Blonde Hair Colour by KEUNE to our Sanderstead Hairdressers. Tinta 2000 is extremely kind to your hair unlike many other harsh hair colours that can leave your hair dry, knotty and lacking in shine. This premium colour can lighten your natural hair by an incredible 4 to 5 levels – without previously bleaching the hair! At Jam Hair Salon, we love our products to be as natural, kind, and as damage-free as possible to your hair, and we think the Tinta 2000 Super Blonde is truly amazing! If you dream of having sun-kissed, golden highlights this summer – minus the damage risk of other hair colours on the market – then this is the brand for you. 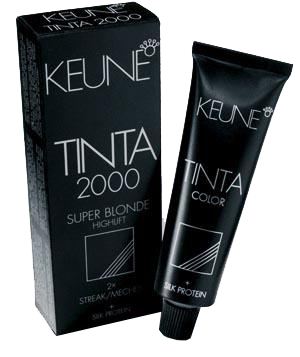 inta 2000 Super Blonde is a high lift tint that lightens hair to the level of bleach without the damaging effect on the hair shaft. Tinta 2000 contains silk proteins and LP 300 to protect the hair structure during the colour process, leaving it beautifully soft and shiny – perfect for the up and coming summer months! This premium colour service is available exclusively at JAM Hair Salon for just an extra £10, ladies! Ask your JAM Hair Stylist during your next visit to our Sanderstead Hairdressers for more details on this fabulous hair colour service, or contact us on 020 8916 0773 or 020 3251 1034. 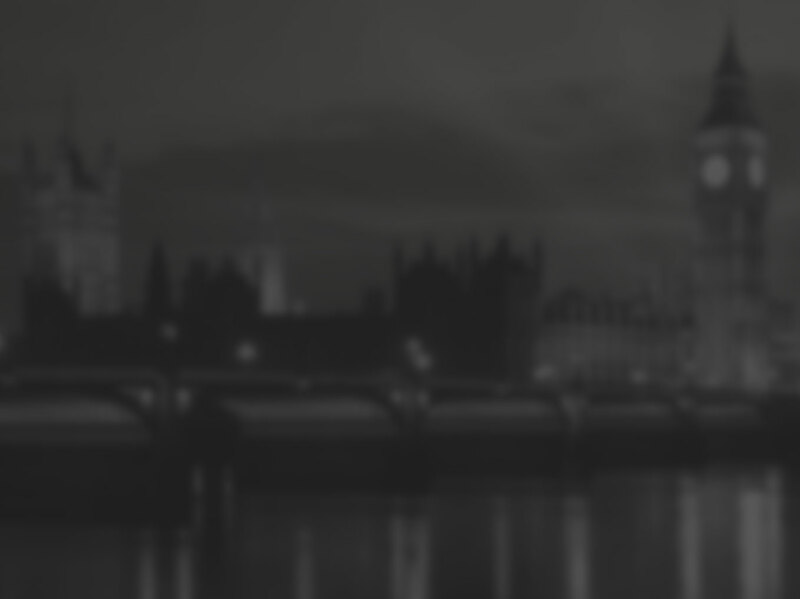 This entry was posted in News, Product News, Salon News on March 25, 2014 by .